Elite Homes has crafted another magnificent garden home highlighting the craftsman style of Signature Point. 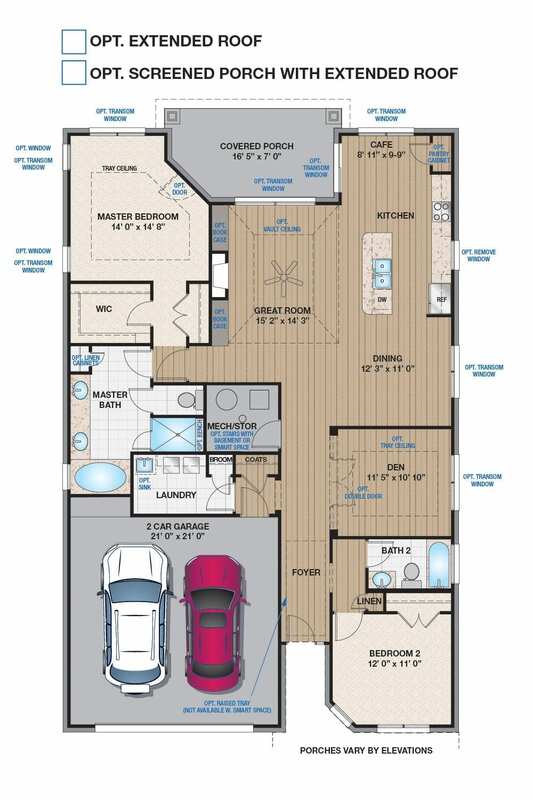 This 2-bed 2-bath has an expansive owner's suite and features an unfinished basement open to the possibilities of accommodating any lifestyle. The Mayfield floorplan is a spacious open concept that cultivates a warm welcoming environment awash in natural light throughout the kitchen and great room. 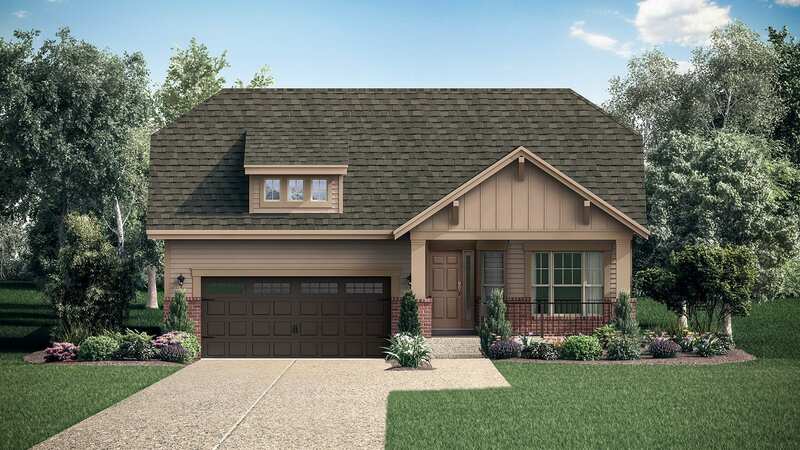 The home boasts 9 foot ceilings and a gourmet kitchen with built-in oven, gas range, & granite counter tops. This gorgeous home with amenities including an HOA, dog park, and pool won't be available for long!